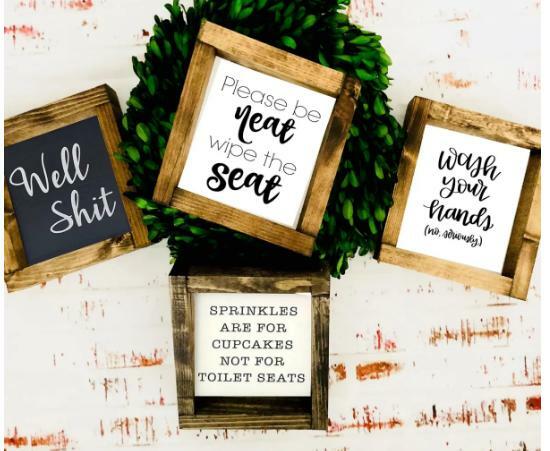 Funny Bathroom Signs – Only $6.98! Aren’t these so awesome?! 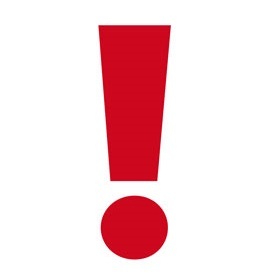 Right now, Jane has these Funny Bathroom Signs for only $6.98! (Reg. $12.99) Choose from a TON of different designs, including the ones above! They’re the perfect size to place by the sink or on the bathroom shelf! And I LOVE that these come with the wooden frames, too!